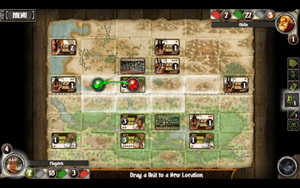 Playdek Games have released a digital version of the card game Summoner Wars by Plaid Hat Games. The digital port is for one to two players and is available on Android and iOS. The game features cross platform multiplayer as well as a tutorial and single player skirmish mode versus ai. The game is free to download and includes two factions and single player play. Many additional factions are available for purchase in game individually or in packs at a reduced price. Once one or more additional factions are bought, the multiplayer features are unlocked. 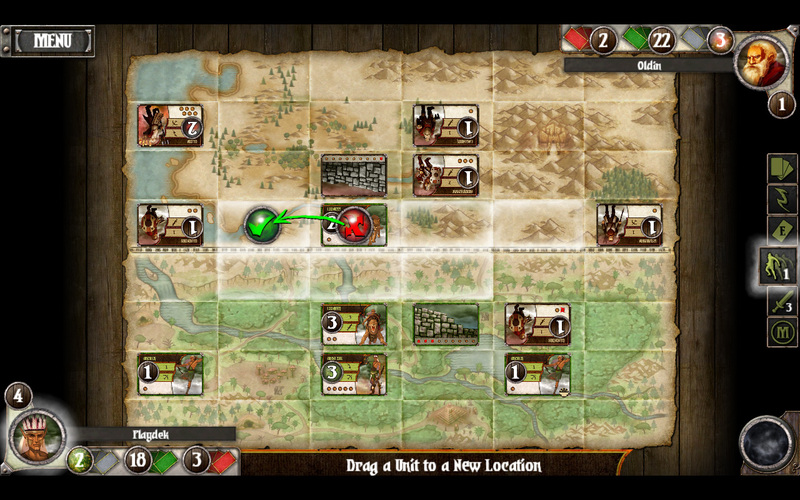 Summoner Wars is a unique take on card battling games. While the game is played out on a board, the emphasis is on the cards. Some have compared the game to a miniatures game as it plays on a grid type board which adds spatial and range elements, but using cards instead of miniatures. There are several different factions each with their own unique decks. Some customization can be done to these by swapping in cards from expansions or neutral factions. Each faction is lead by a summoner who has unique abilities. The game has been praised for the number of diverse factions that facilitate diverse play styles while maintaining an overall balance in the game. Summoner Wars has been very well received, has won multiple awards and has a large and active player base for both the physical and digital versions of the game. Tournament events for the game are held regularly on various web sites and gaming conventions. The game successfully combines card battling with board movement and area control while adding an additional element of luck by incorporating dice in the card combat system. Taken together you have a brilliantly balanced hybrid of many gaming mechanics all together in one easy to learn yet highly tactical card game.